solid foundations of integrity, expertise and synergy. The quality of our people is what separates us from our competitors. We are passionate about building long-term trust based relationships with both our carriers and clients alike. At CRISP we work hard to understand our clients daily operations and risk management needs. Strategy, design, financing, delivery, communication, and ongoing planning. CRISP carries a superior selection of personal coverage options for your personal situation. 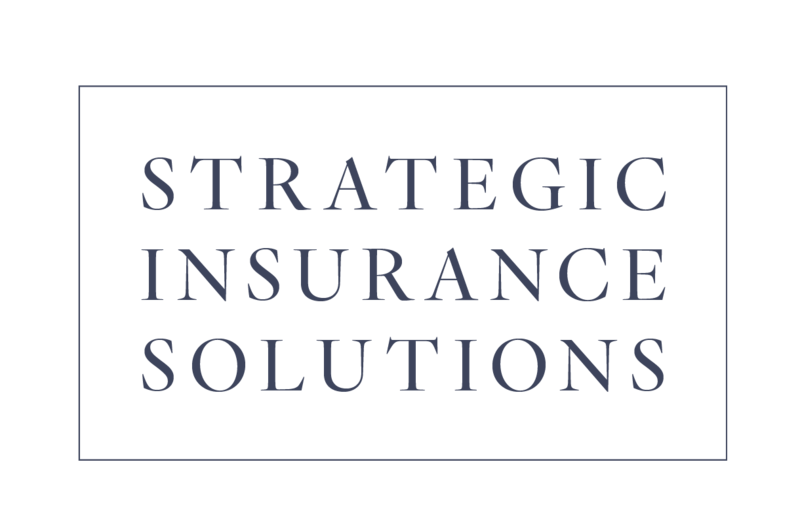 We focus on your process and individual goals to provide unique insurance-based solutions. At Crisp, you don’t just get a policy. You get a Crisp Advisor, and that makes all the difference. If you'd like a hassle free quote on coverage or have a question, please fill out and submit your information using our secure form. "The going back and forth with my mortgage company was stressful but my agent, Moira Miller, was very patient about it. She was also extremely helpful in regards to renewing the policy." "Thank you Monica! You are the ultimate Professional. Your responsiveness is incredible." "I can't say enough about Rachel. She has been there for me since my start date and continues to guide me through enrollments, terms and invoices, just to mention a few things! She is very professional, patient, a wealth of knowledge and a true asset to Crisp!" "Diane, insurance is hard to understand, itâ€™s like we need a translator for their language. I know everyone just wants what is cheapest and that turns out to be the wrong path. Insurance itâ€™s expensive until we need to use it."